Evolving Light Reiki & Remedies needed a nudge in the right direction. Jess had all the pieces of her business laid out and an inkling of how they might fit together, but she was too close to it to really see how it was already working for her. We worked on aligning her values with her business mission and helped her feel connected to her brand in a way that opened her up to new opportunities. 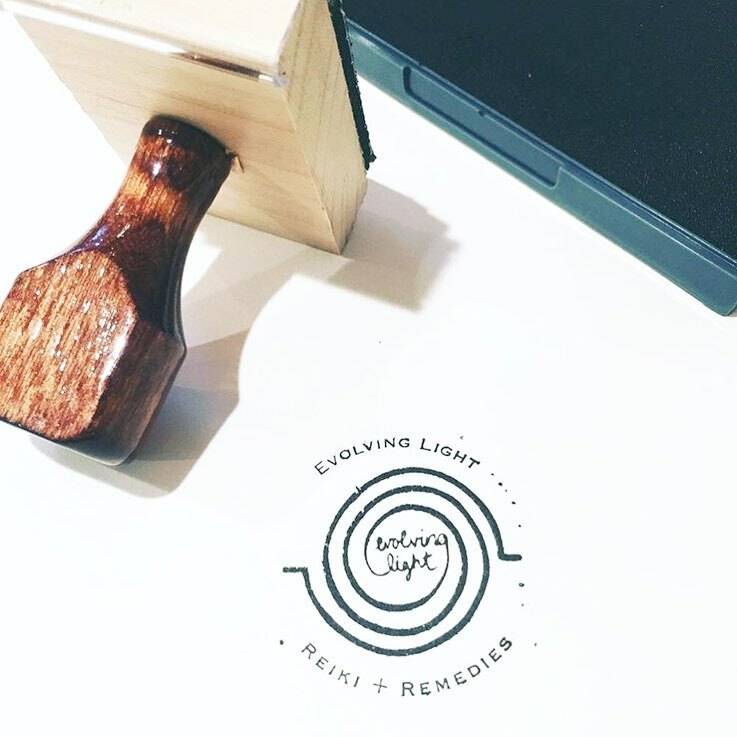 Jess was able to confidently stand in her power with new ways of speaking about her skills, services, and products, with a new logo to pretty up the internet.